Reblogged this on Dream Hero. Hey- thanks for stopping by my site – feel free to watch the journey as it unfolds…. Great, I’m glad you think so. I will be posting more photos of these in the near future and I am also hoping to revisit this place when it snows. Come back some time and check them out. Thank you. Thank you ever so much. I like the enthusiasm. Really haunting images, Owyn! Great work! I have been told they are haunting before, it makes me laugh. Anyway, thank you Richard. So beautiful..and mystifying at the same time. I agree, they are mystifying. I love how unusual it is that a great big tree surrounds most of it. The tree itself is also quite magical. It’s a great all around location. Thank you for stopping by. Glad to follow your site, I’m sure there will be plenty more outstanding images. That’s so nice of you to say, thank you. Strong feelings coming from this one. Love it. 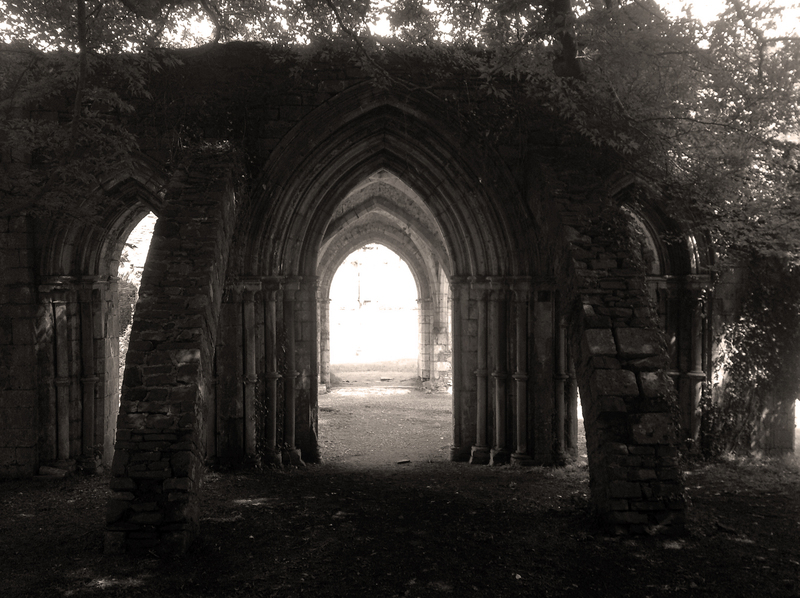 If you like this post, I urge you to look through my other monastic ruins posts. I love them all so much, I shot them at a magnificent location in Wales.